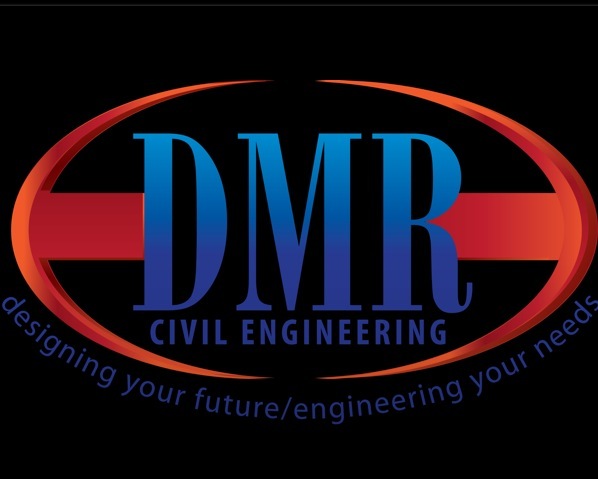 "Designing your future, engineering your needs"
~~~DMR is looking for a Full-time Civil Engineer with 3-5 years of experience in general Civil Engineering. Candidate must have passed the Fundamentals of Engineering Exam in NYS. Will be responsible for utilizing computer aided drawing tools, breaking down information obtained from specifications, sketches and customer/layout drawings and converting information into detailed drawings. APPLY TO BE A CRITICAL PART IN A GROWING ENGINEERING FIRM!!!!! "...Thanks for all your hard work and all your teams work as well...You were all great to work with and would recommend you to anyone." "Darrin and his team are professional and a pleasure to work with. The results were beyond my expectations. I highly recommend them as a resource. Trust them with your project...you won't be disappointed!" 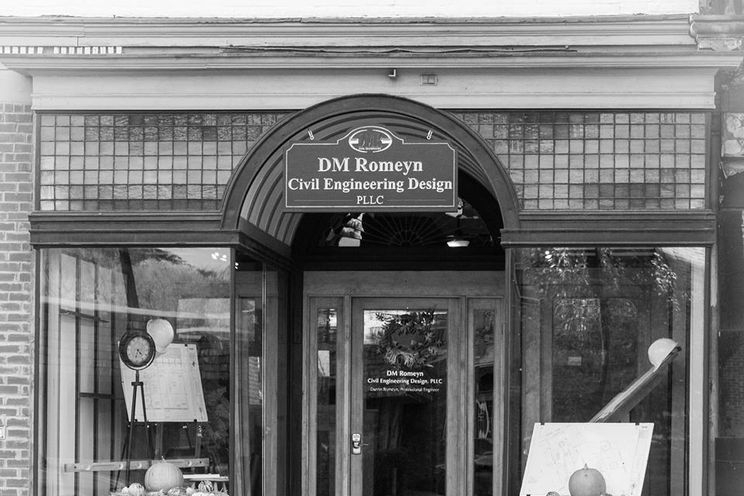 -David Karpinski, Executive Director, Parkhurst Field Foundation, Inc.
"I am pleased to recommend DM Romeyn Civil Engineering. Darrin and his crew are very accommodating and patient. I think their work is first rate and I plan to use them again in the future." "...I found Darrin responsible, trustworthy, efficient and affordable. While maintaining a professional work ethic, Darrin was easy to work with and had creative ideas. Darrin was not bashful to convey his ideas and thoughts, but, unlike other engineer types, he listened to my ideas and made them work where ever possible. Probably most importantly, through our working together, Darrin has become a friend whom I feel I can always count on." - David Eger, Owner, Two Great Guys Realty Corp.
"I would like to take the time to comment on my recent experiences involving Mr. Darrin M. Romeyn, P.E. 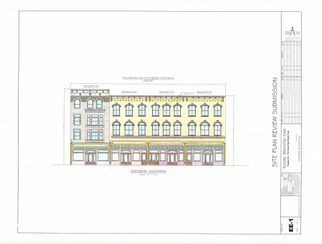 of DM Romeyn Civil Engineering Design, PLLC located at 29 West Fulton Street, Gloversville, NY 12078. I have had the great pleasure of working with Mr. Romeyn on 3 different transactions recently and I would highly recommend Mr. Romeyn for his services. He has been very prompt with returning phone calls, emails and with just getting the job done at hand. In addition, I have called upon him a few times just for a little background knowledge and he was happy to give me the time on the phone to answer any of my questions. I have found his services to be affordable for my clients, he is professional as well as down to earth, he pays attention to detail and he is very timely with getting his reports and certifications completed and to the appropriate parties. I have referred Mr. Romeyn to my clients that were in need of a Professional Engineer and I have gotten the same feedback from them. If you are in need of a Professional Engineer for any reason do NOT hesitate to contact this gentleman. He is super and I am so very happy that I have had the pleasure of falling upon his services and finding an Engineer that I love to work with. 10 STARS FOR A 5 STAR RATING!" "We have worked with Darrin Romeyn and DMR professionally and personally and find him to be, professional, easy to work with and very competent. I find his reports thorough and accurate and his designs to be well thought out. I would not hesitate to recommend him (and have) to friends and business associates." "I have worked with Darrin Romeyn for several years, from the beginning of his business, as his accountant. He is very professional and a detail oriented worker. Running a business is a very challenging task, and Darrin has balanced his business and his good work through it all. I would recommend Darrin to all cusomters in need of his expertise. 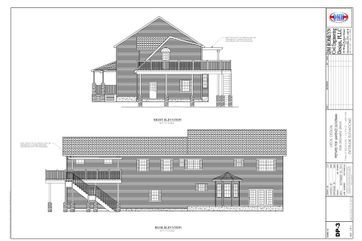 DM Romeyn Civil Engineering Design, PLLC is a capable company using its expertise to complete projects. Darrin Romeyn makes it his goal to review every detail, and be personable with each client. In a market of corporations, never knowing who is really making all the decisions, it is great to work with and through one person doing all of this." "I had the pleasure of working with Darrin when he was a project manager with GPI and I was the Roadside Safety Specialist at the NYS Thruway. Darrin's personality, knowledge and effort were extraordinary making the project time we spent together more a pleasure than work." We Take Pride in Making it Possible For Our Customers Designs to Become a Reality.